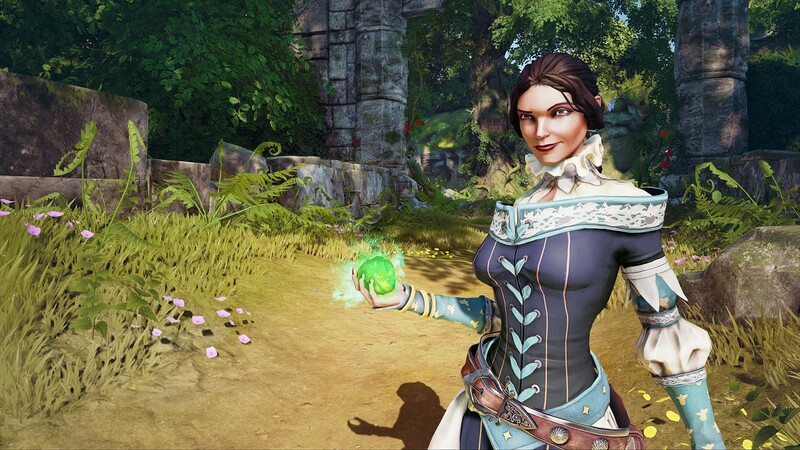 Lionhead's latest seems interesting, but can a multiplayer focused experience really feel like Fable? 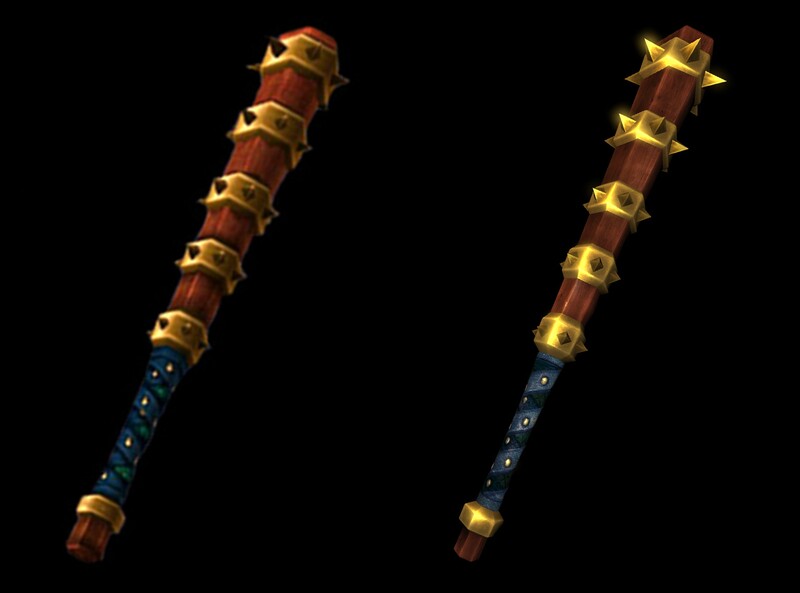 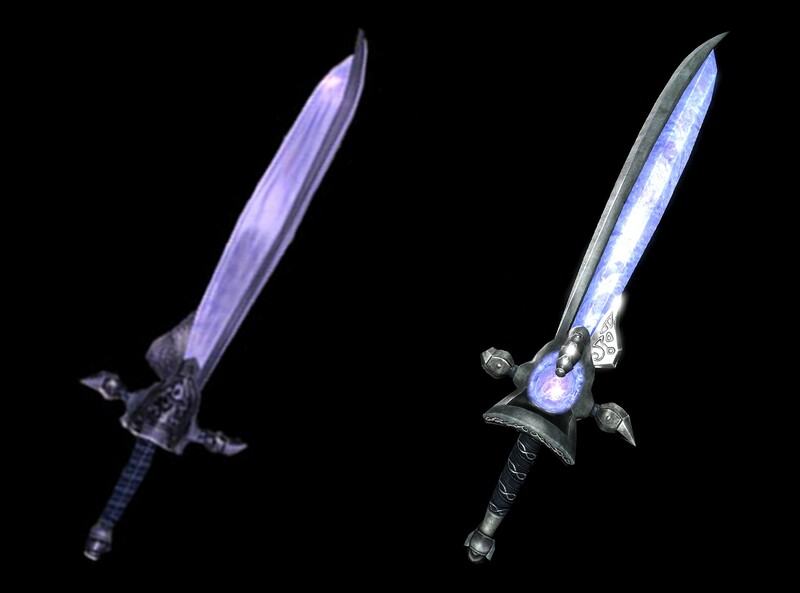 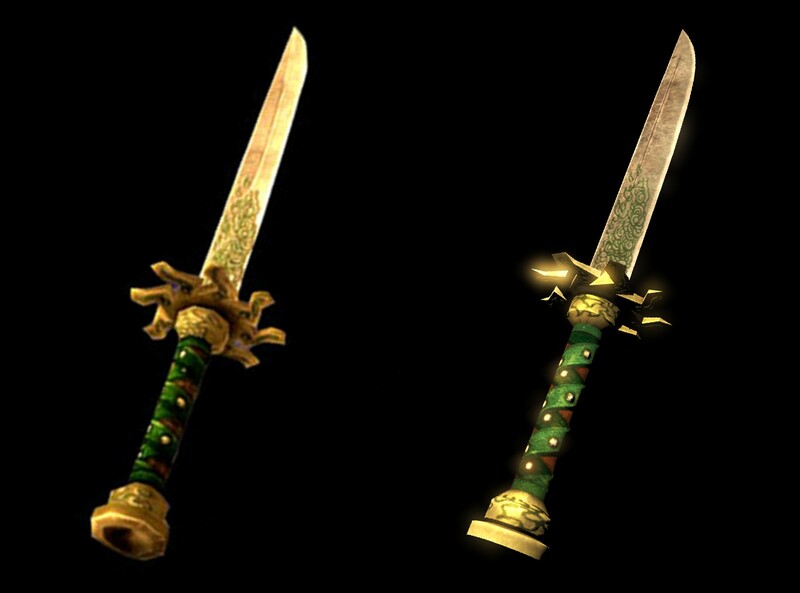 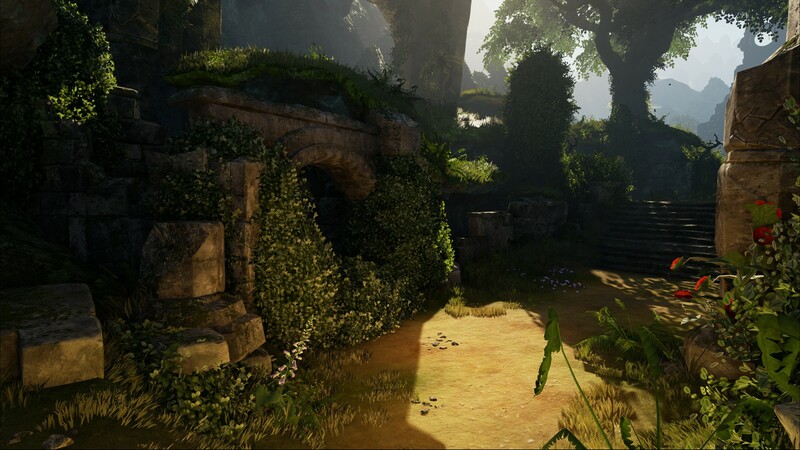 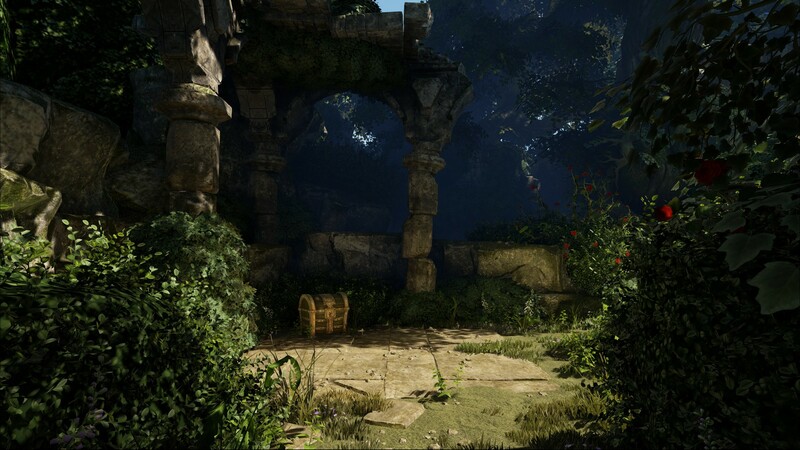 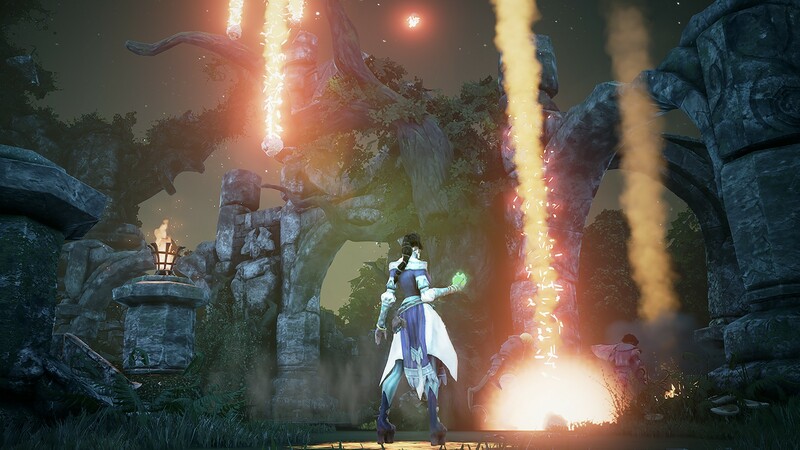 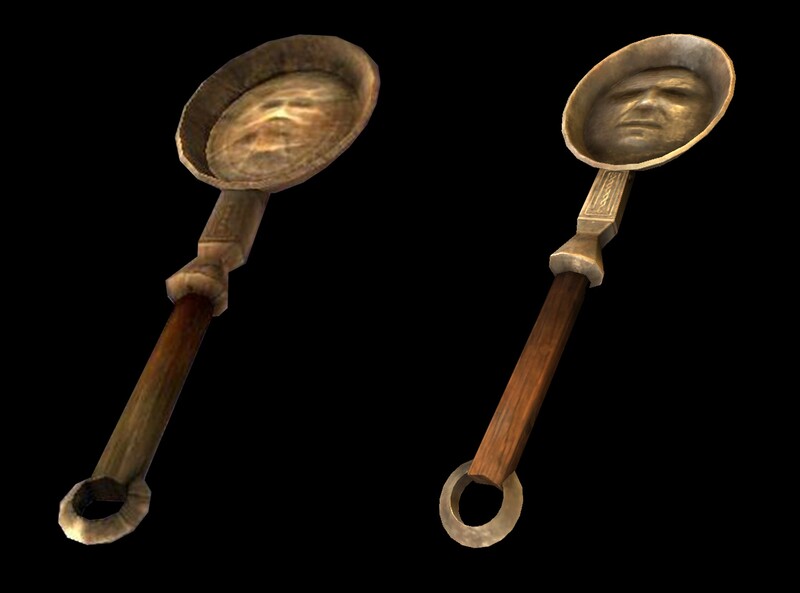 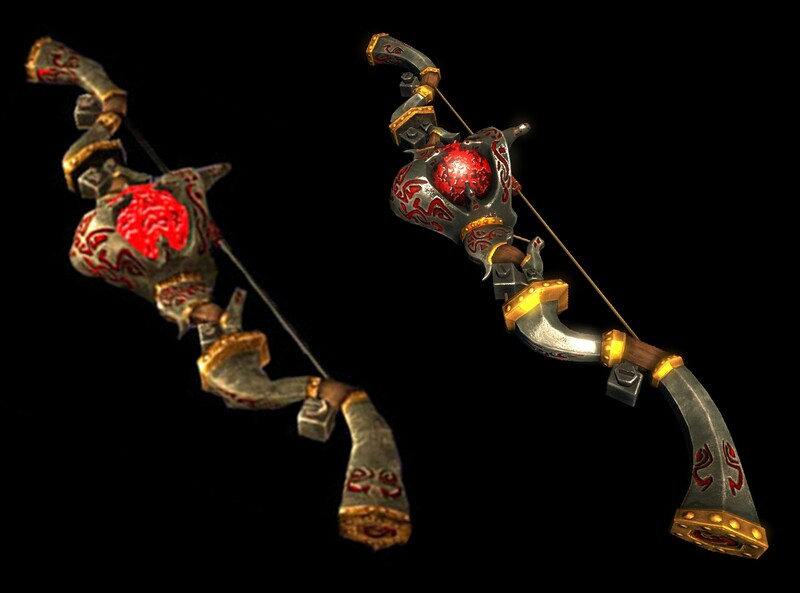 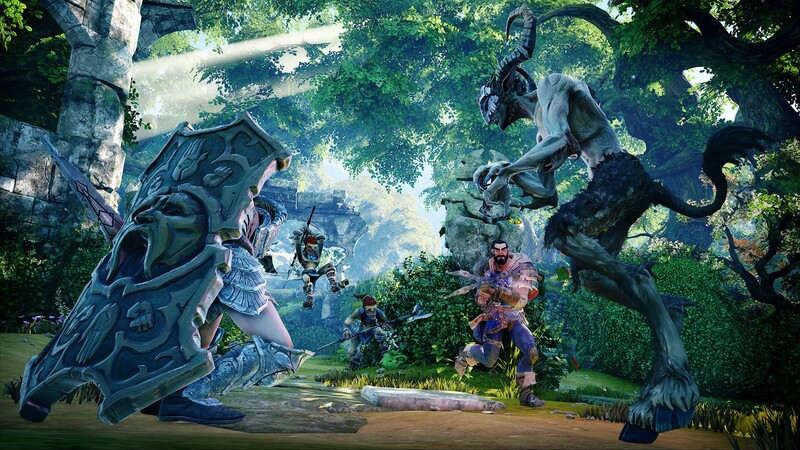 A glimpse at what environments in the next Fable title will look like. 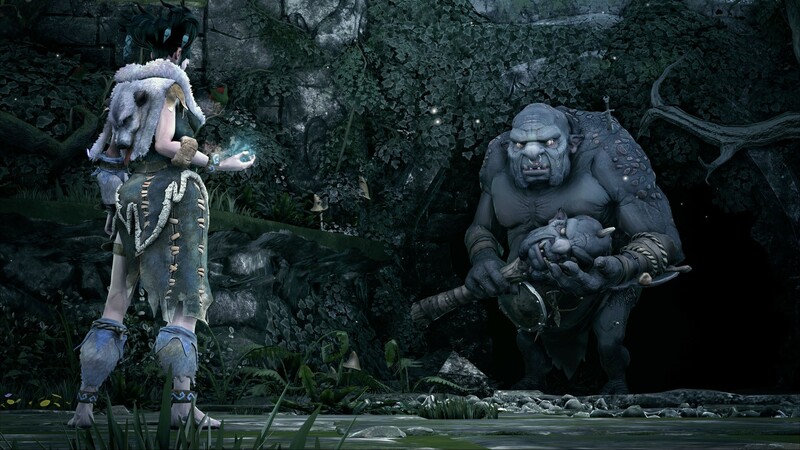 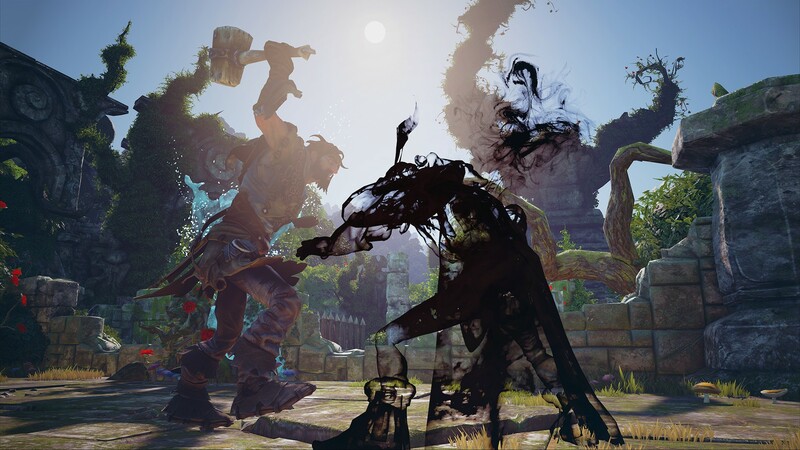 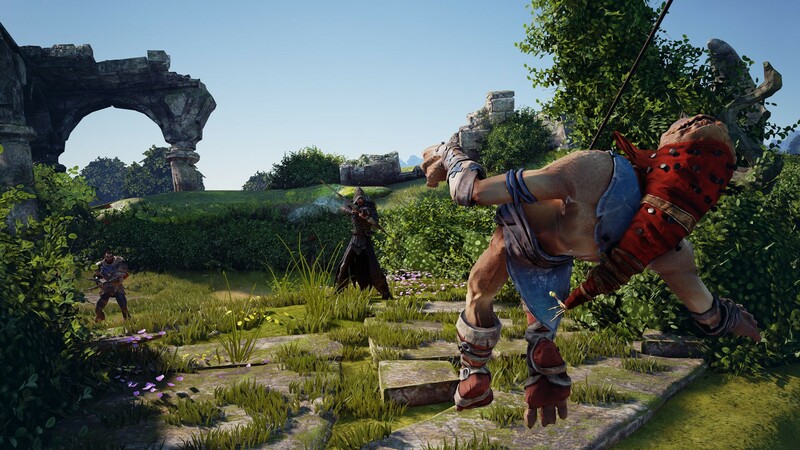 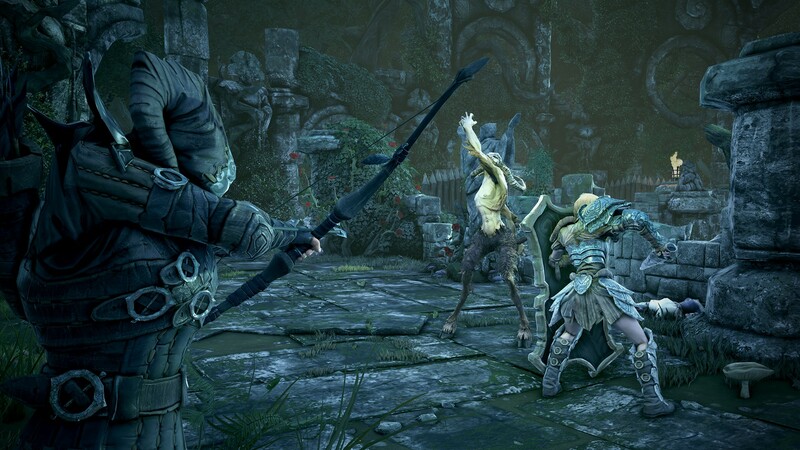 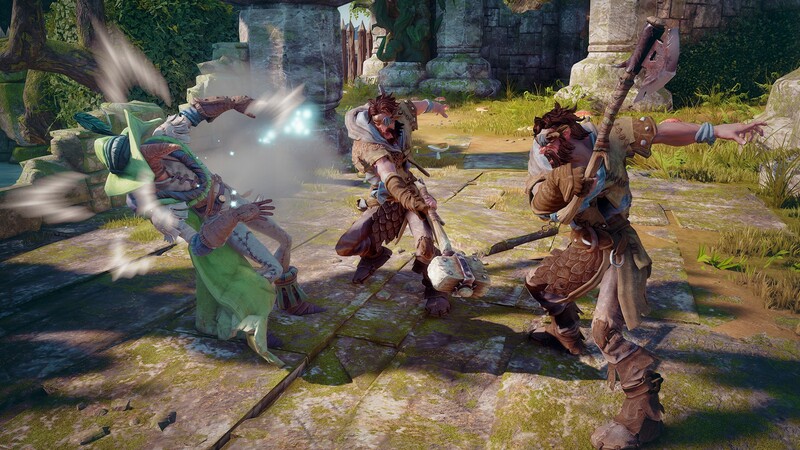 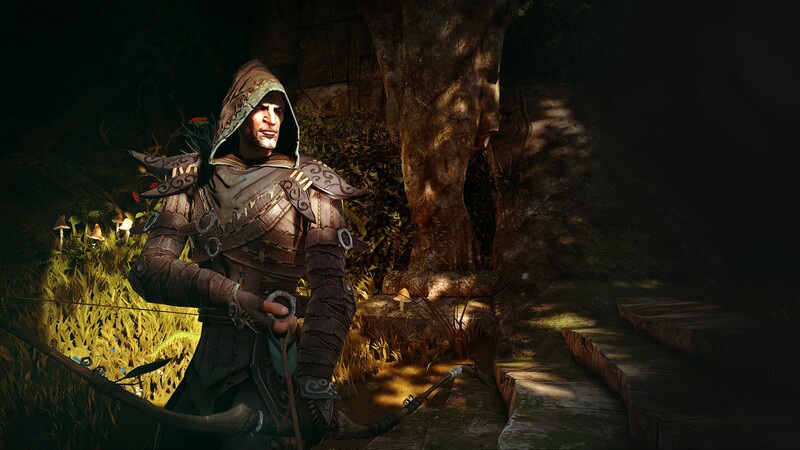 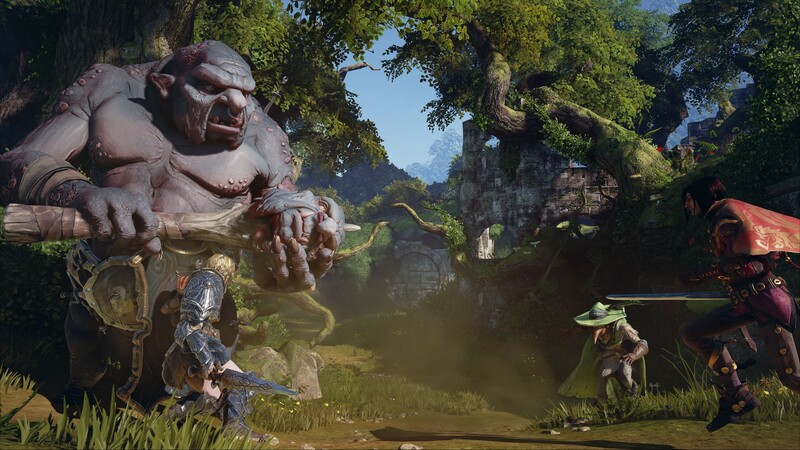 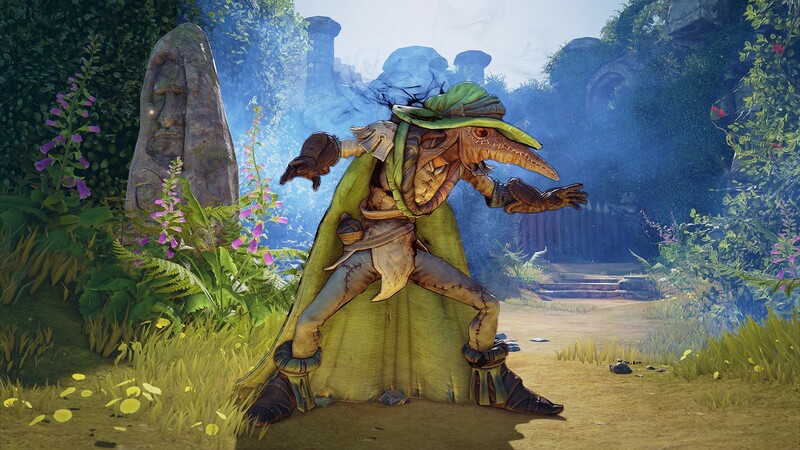 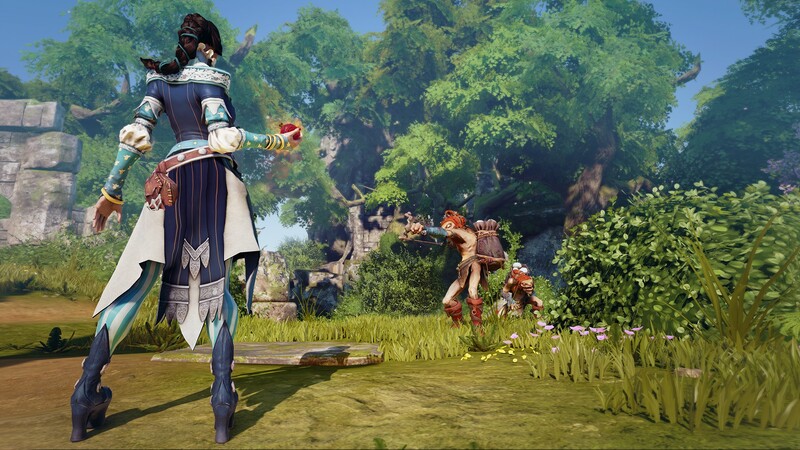 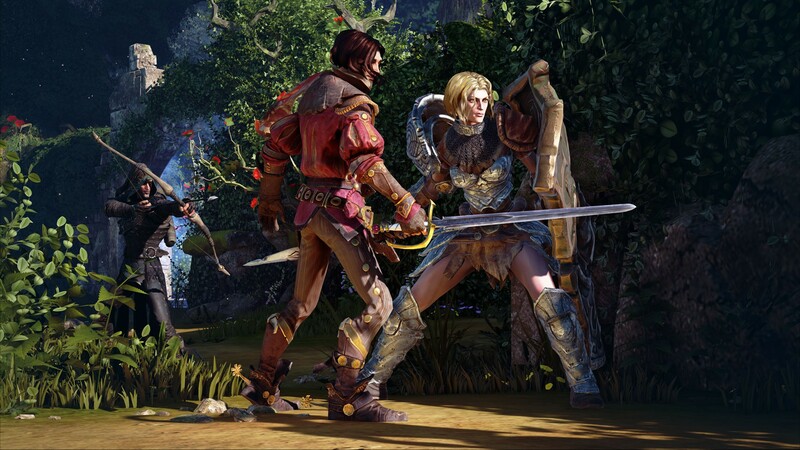 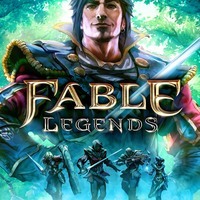 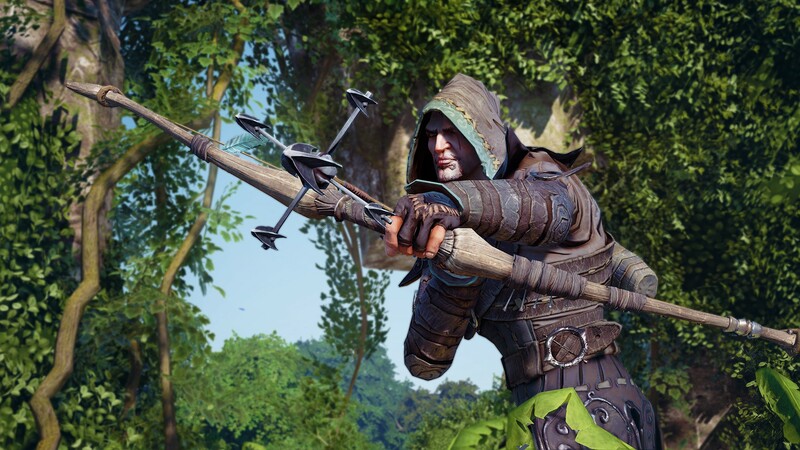 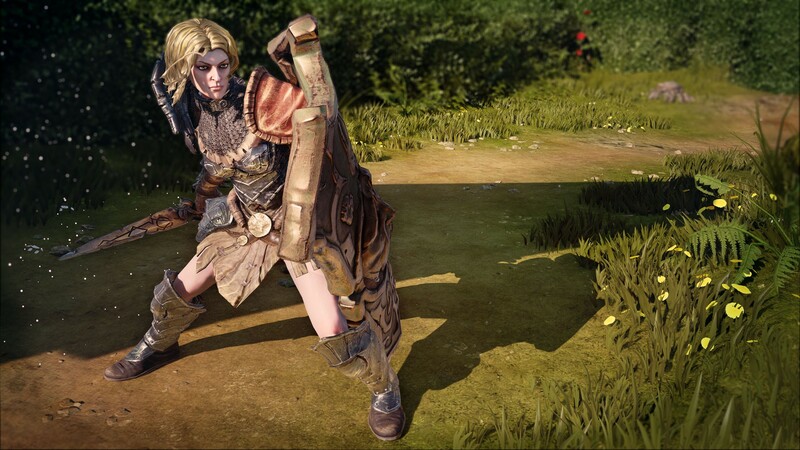 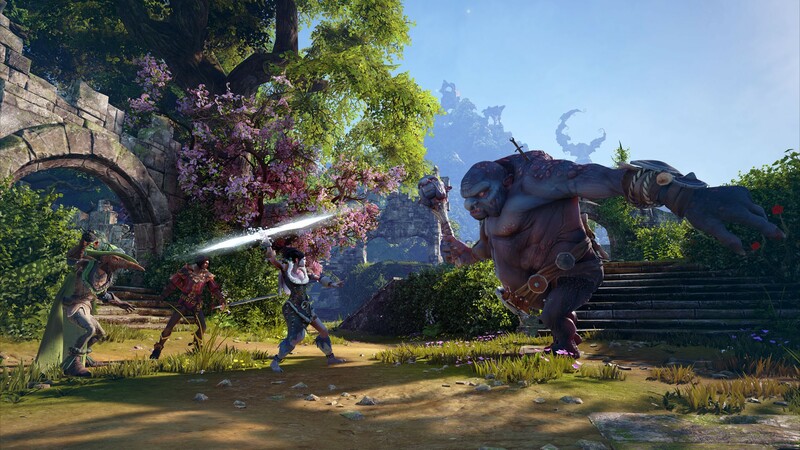 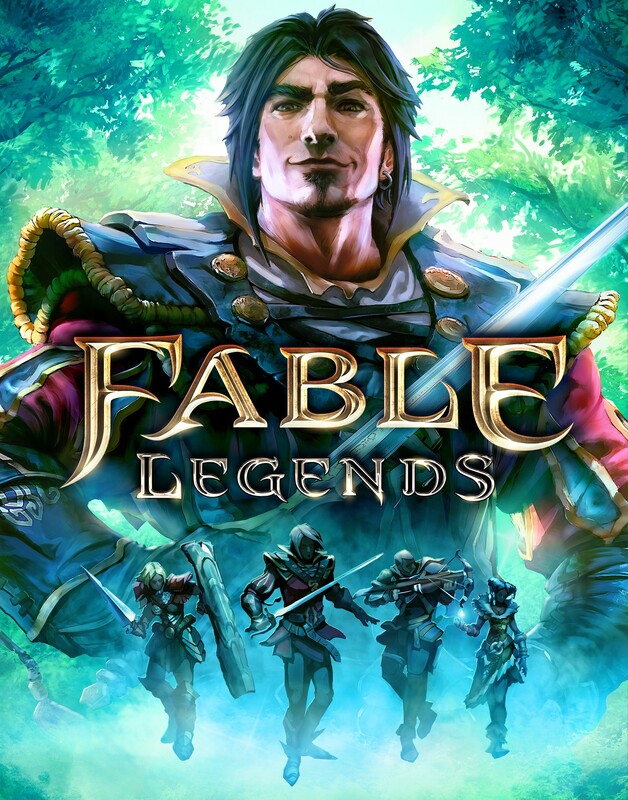 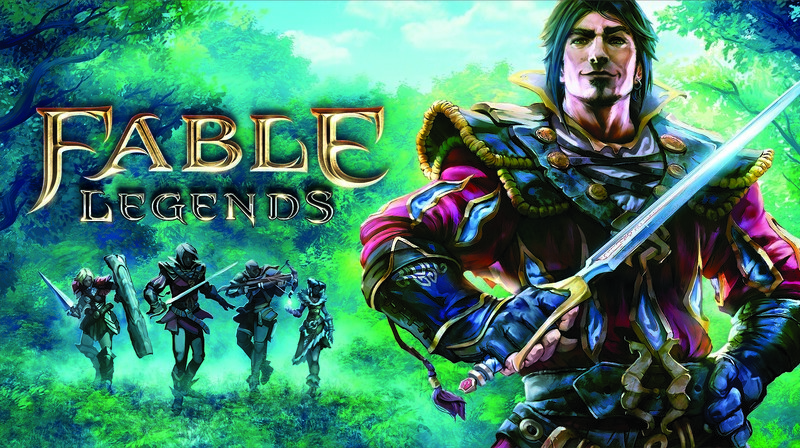 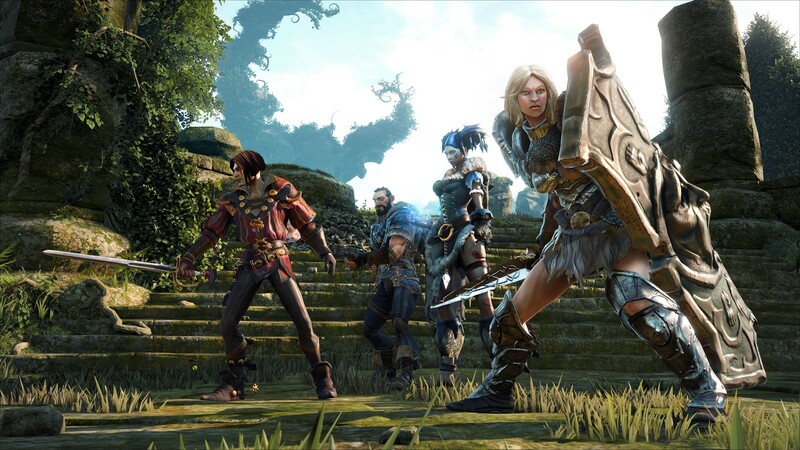 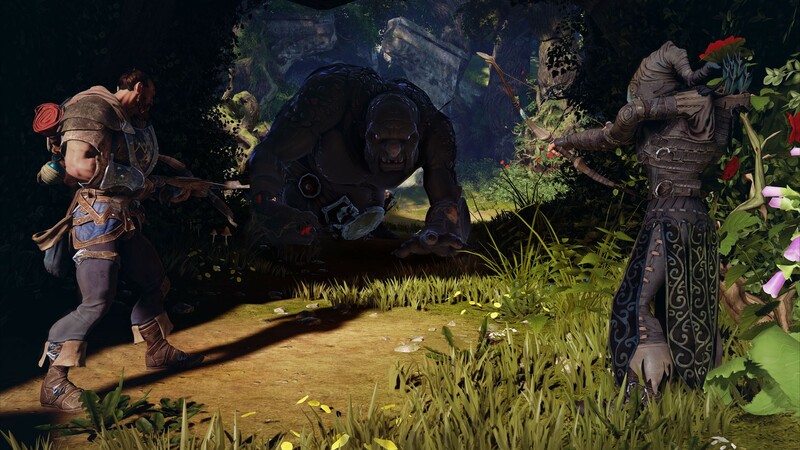 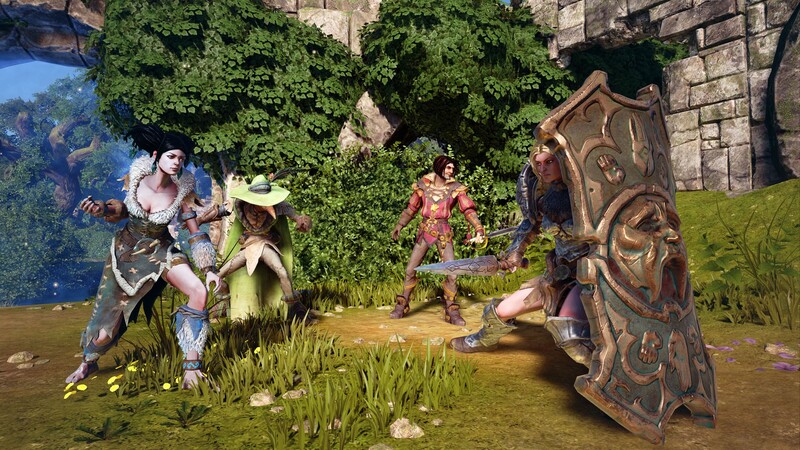 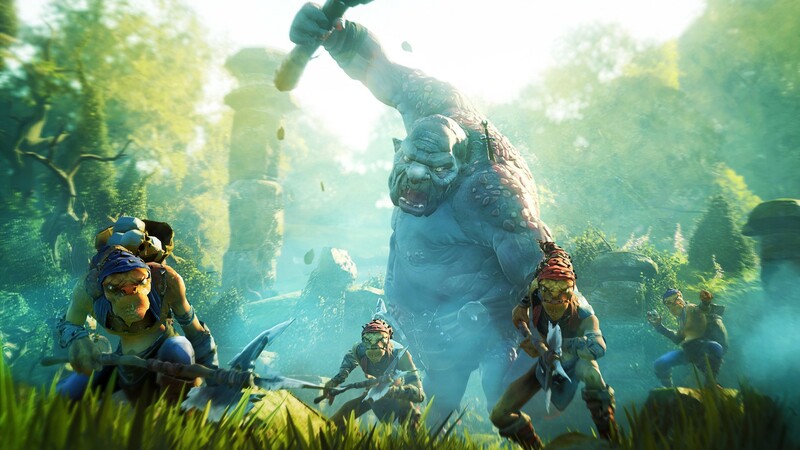 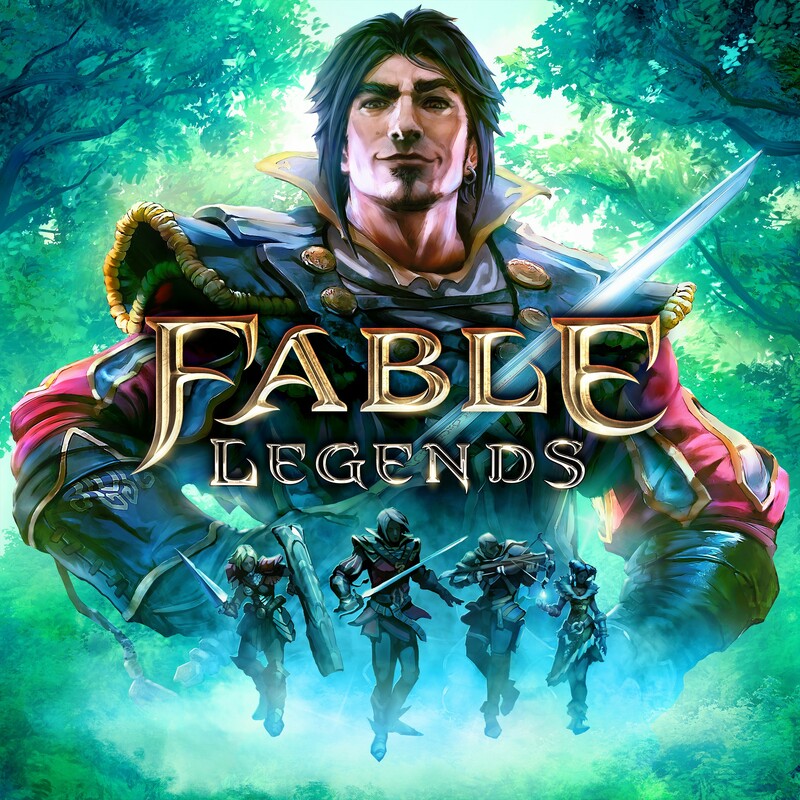 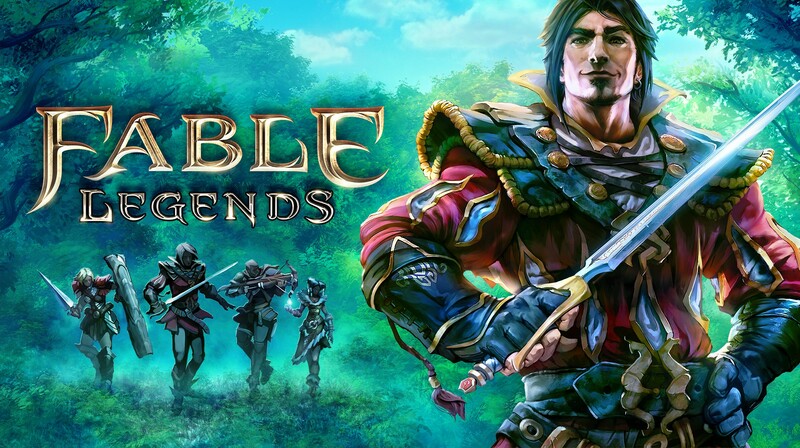 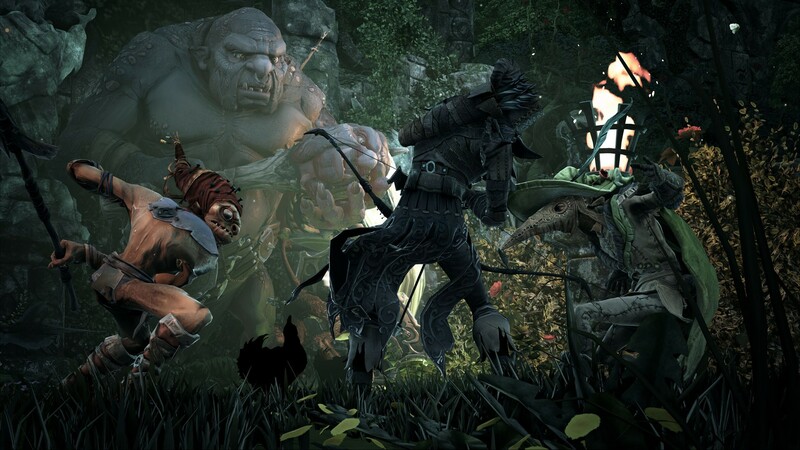 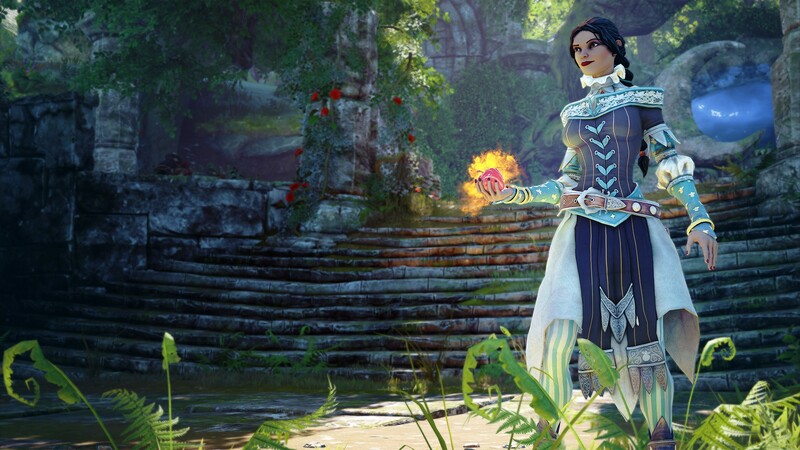 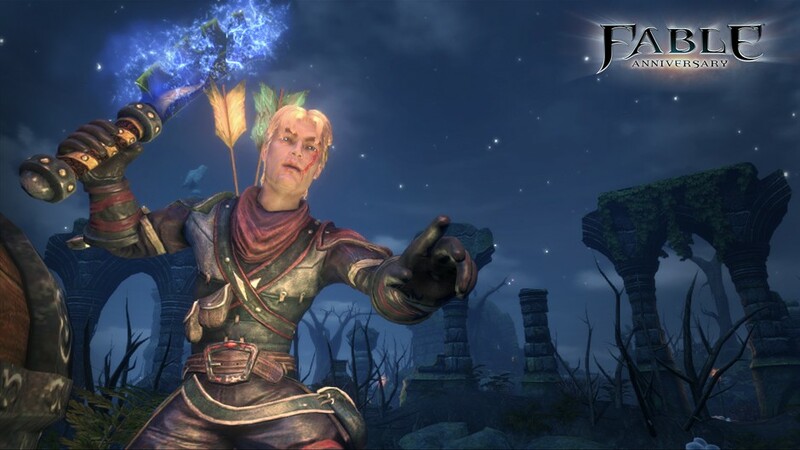 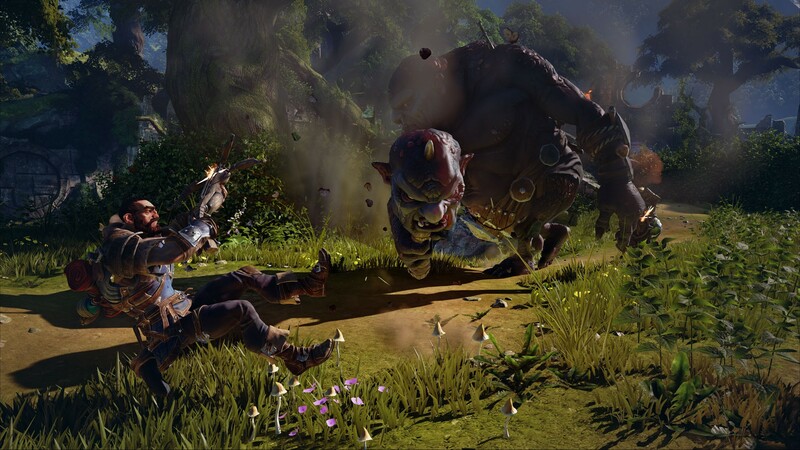 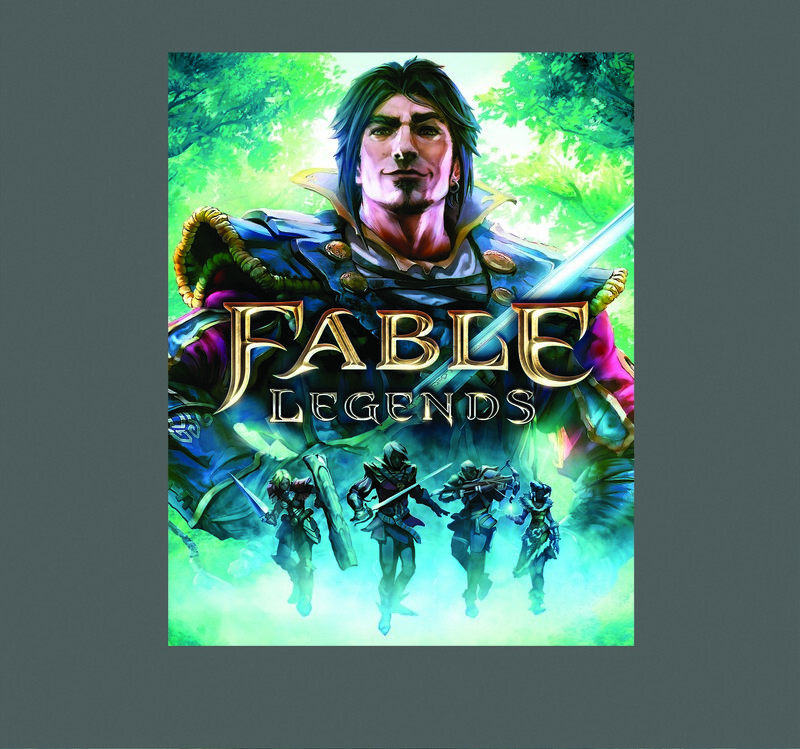 Coming from Microsoft and Lionhead Studios, a new Fable with online features.